As many print outs each as you can handle! There’s no waiting around for our prints – they are instant! Loads of props to rummage through, and if your evening is themed, we’ll try and make our props fit to your theme too! You have the pick of a vast variety of Green Screens that will act as the background to your photos. Pick 6 for your friends and family to have a giggle over on the night! Choose from loads of print out designs and add your own personalisation! It can be any words or photographs. All your images and videos will be put onto a USB Stick that will be ready to take home at the end of the night. 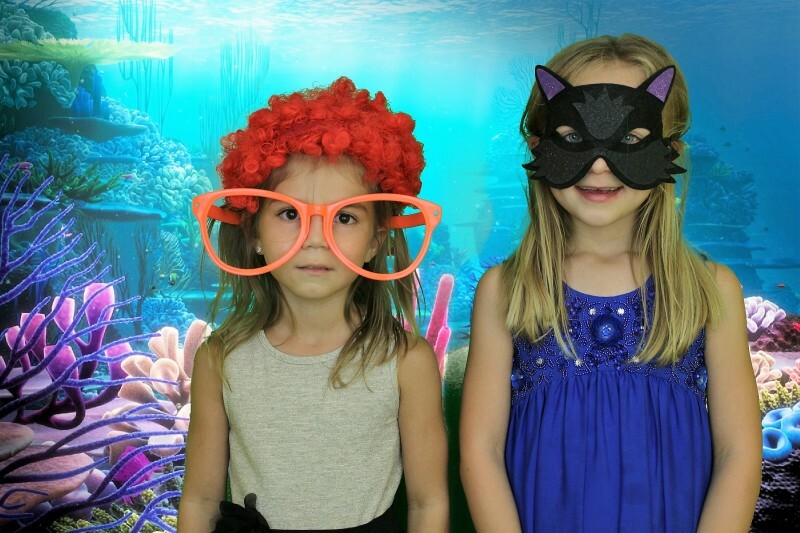 Record videos in our booth for memories that will last a lifetime! Jenell & Chris will attend your event to ensure your friends and family all have a fantastic time! Take me to Corporate Events! 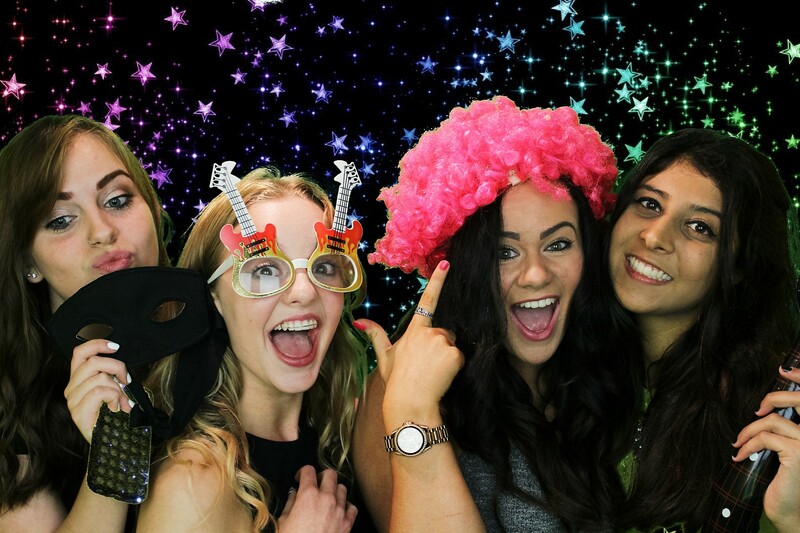 Our Photo Booths are affordable and include all those extras such as a USB Stick and Personalised Scrap Book to take home. Our Green Screens and Print Outs are the best in the business, and you won’t get a higher quality photo. What’s more, all our print outs are completely unlimited so your friends and family can have as many as they like!